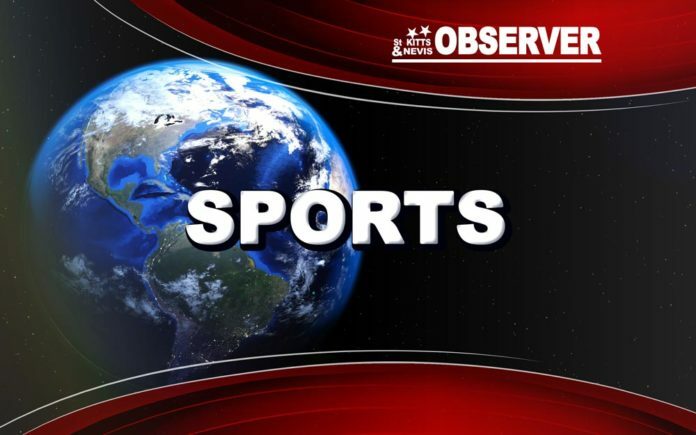 (Basseterre, St. Kitts) – Sunday, May 11, will go down in the history of the St. Kitts-Nevis Football Association (SKNFA) and St. Kitts-Nevis as a day to be remembered. It was on that day that one minute separated Urban Development Corporation (UDC) Garden Hotspurs, Digicel-Rams Village Superstars or Washington Archibald High from qualification to the Finals. Spurs were unable to improve their standing for the Finals spot after having drawn nil-nil with Champions TDC Newtown United. But a slim chance for Spurs remained depending on the outcome of the match between Washey and Village. The last minute goal by Dwight Allers of Village Superstar gave Village the decisive win over Washy and garnered the points needed to secure their spot as challengers to TDC Newtown United in the Finals. Spurs, with 3 points, walked away with pride having drawn with TDC Newtown. Respect is also due to Washey for the level of football displayed. The future is bright! Respect for Spurs and Washey! Now the titans of the football league would do battle for the championship trophy in a best of three matches beginning Saturday May 17. The general public, members of the Football Family and Football Fans are asked to note that Match 1 of the SKNFA Cable & Wireless/B-mobile Best of Three Finals will take place on Saturday, May 17 and not on Sunday, May18, as previously announced. The change to Saturday at 7 p.m is to remove the conflict on the Sunday with other events and institutions. The SKNFA expects therefore that this change to Saturday will allow as many patrons as possible at home and visiting to witness this historic occasion, Match 1 of the Best of Three Finals in the new Warner Park Stadium. The SKNFA would wish to thank the two competing teams TDC Newtown United and Digicel-Rams Village Superstars for their assistance in this matter.